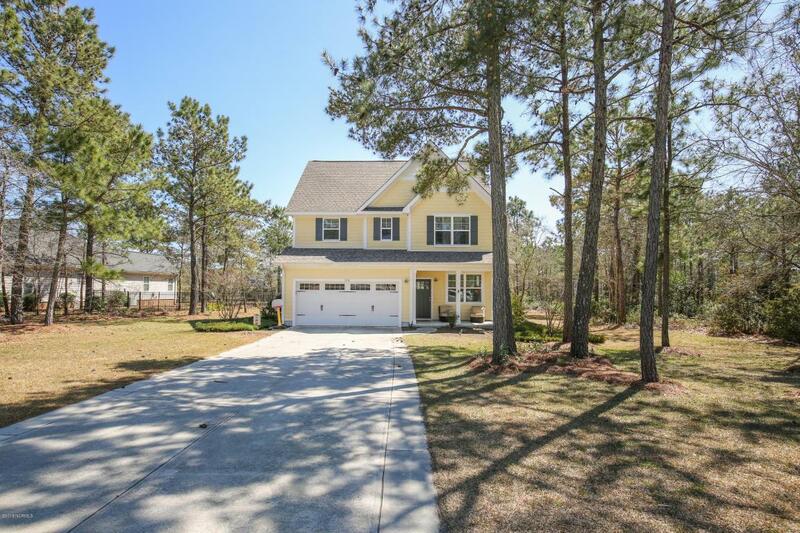 Don't miss this beautiful property on over half an acre in the private Mimosa Bay community minutes away from Camp Lejeune, Stone Bay, MARSOC, and New River.The home is a 2,500 square foot, 4 bedroom, 2 and a half bath, three story home with new, stainless steel appliances, granite counter-tops, hardwood floors and crown molding throughout the first floor, nine foot ceilings, custom bookcases which flank a gas fireplace, and a two car garage. 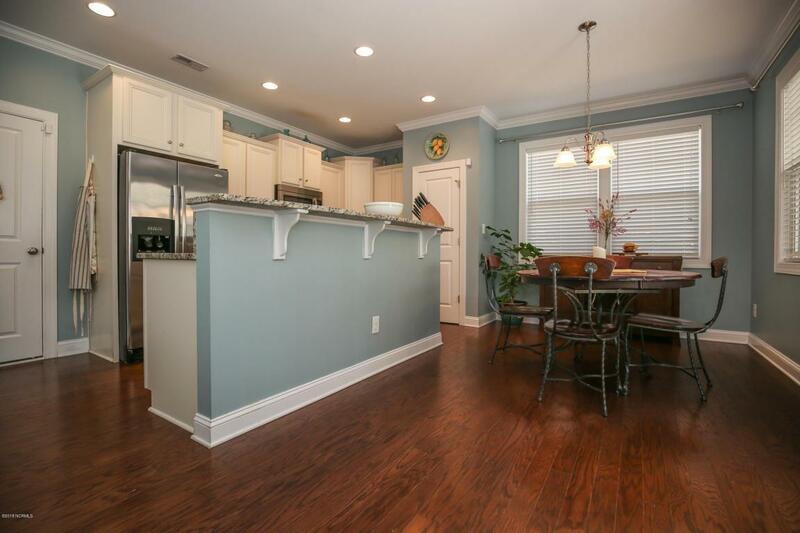 Additionally, the home features a third floor bonus room that could double as a fifth bedroom if needed. The home sits on a large lot with a secluded lake view, a screened-in patio, custom landscaping, and a built-in irrigation system.Mimosa Bay, which is minutes from Topsail Island and beautiful beaches, is a private, gated community featurfeaturing a deep-water access boat ramp with a day dock, free boat/RV storage lot, lighted tennis courts, a boardwalk with viewing area of the intercostal waterway, clubhouse, 24 hour fitness center, swimming pool, and a playground. 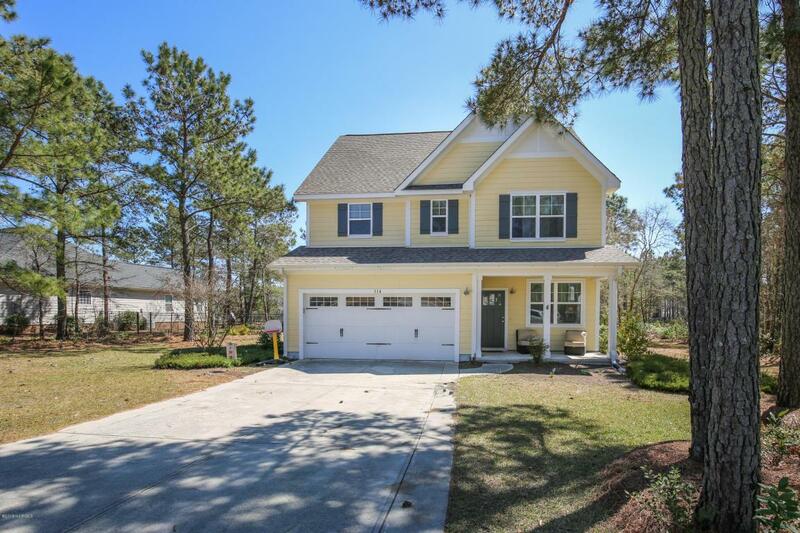 It's conveniently located close to the bases and in between Jacksonville and Wilmington. 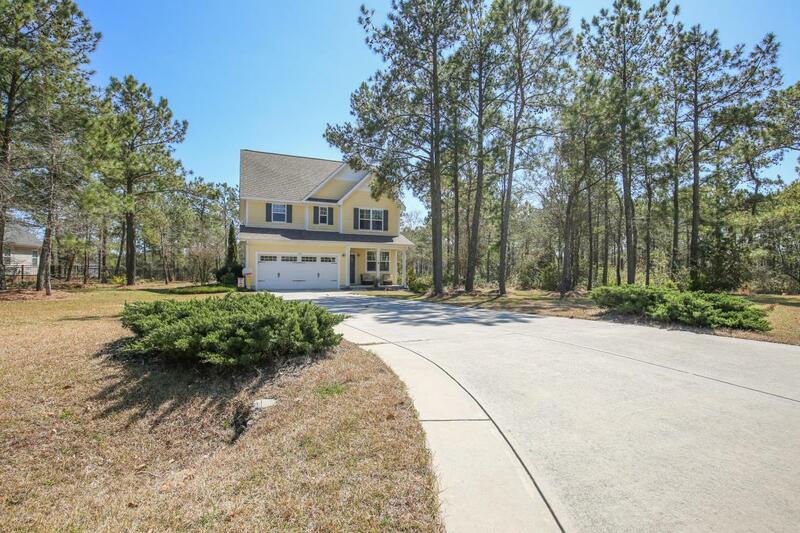 Additionally, our lot is within a very short walk of the clubhouse, pool, playground, and tennis courts. The neighborhood has over 7 miles of private roads for running, walking, biking and other outdoor activities. Listing provided courtesy of Deana M Bowen of Coldwell Banker Fountain Realty.